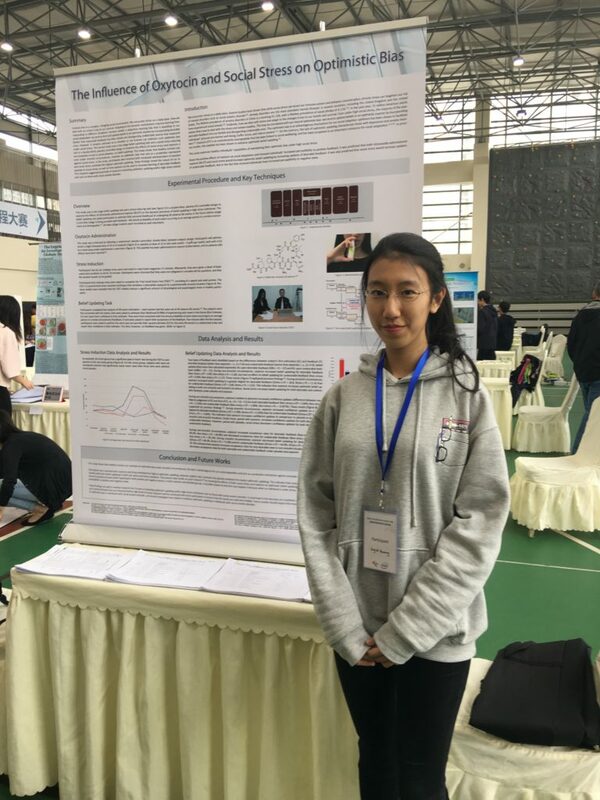 Young scientists from the International School of Beijing (ISB) wowed the judges at an international science fair held in Chengdu. All 11 of them were recognized with honors, and two scooped the Best in Fair award, winning the right to go onto the global competition in California, US. The Intel International Science and Engineering Fair has run annually for 10 years, and at the main event, held this year in Los Angeles, 1,800 students from 75 countries will compete for USD 4,000,000 in prizes. 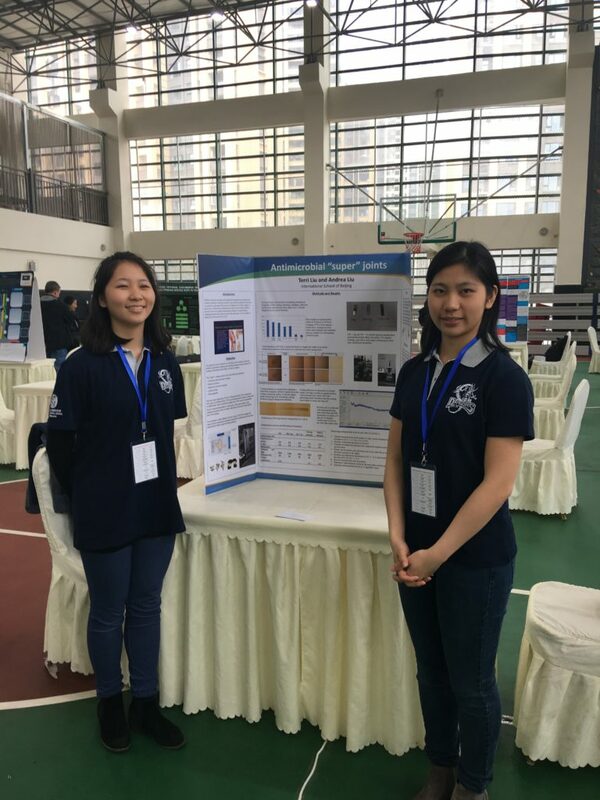 Qualifying to join them this year are ISB students Terri L (Grade 11) and Andrea L (Grade 9) for their project entitled “Antimicrobial “Super” Joints: Adding Silver to Titanium Nitride PVD Coating for Artificial Joints”. However all the students taking part enjoyed and learned from the experience.